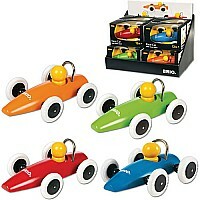 A toy that keeps pace with the child development. 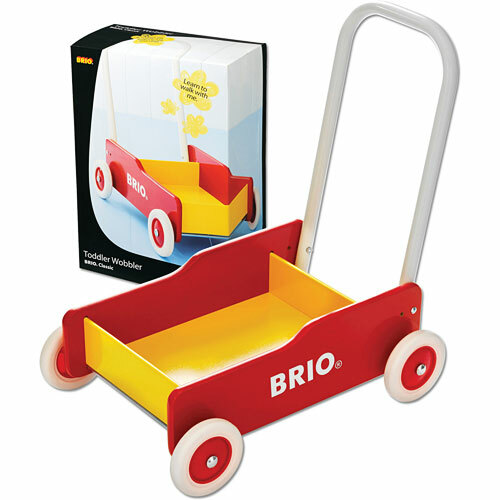 The classic BRIO toddler wobbler comes equipped with an adjustable handle and brake, letting you adapt it to the child progress. 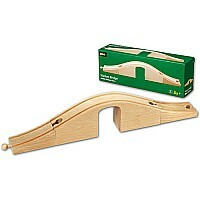 Measures 13" x 6.5" x 19.37" Ages 9 months & up. Measures approximately: 19.00 x 12.00 x 19.00 inches..